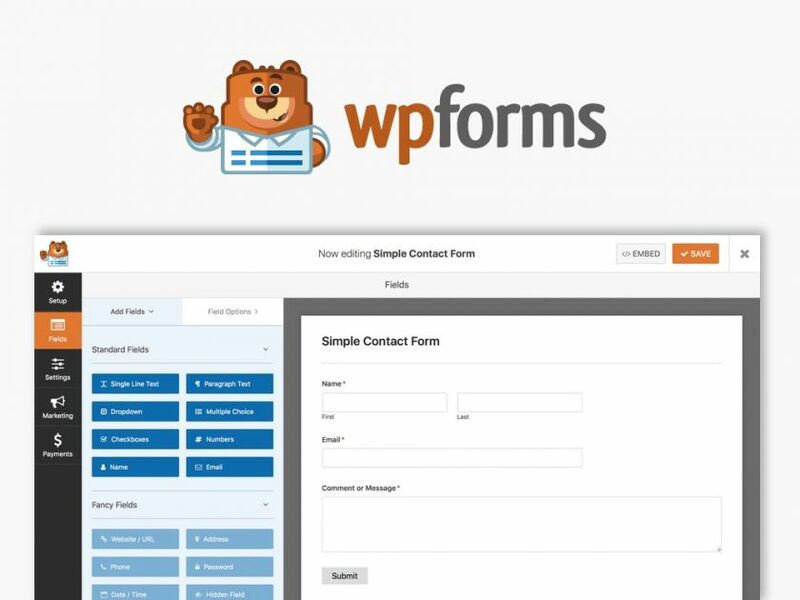 WPForms is a drag and drop form builder for WordPress that allows you to create beautiful contact forms, subscription forms, payment forms and many more. Pre-built form templates make this plugin very beginner friendly as well as quick and easy to use. WPForms prides itself in producing responsive, SEO and speed optimized forms, that can be embedded into any page on your site.